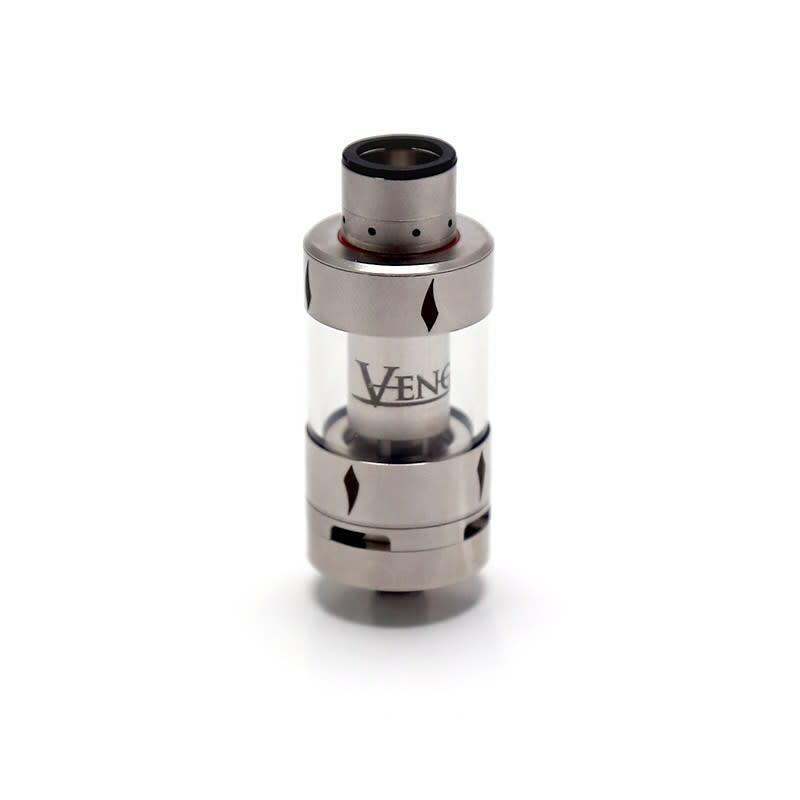 Sorry, Vengeance Sub-Ohm Tank by The Council of Vapor has been discontinued. Introduced as part of the Mini Volt Kit, the Vengeance Sub-Ohm Tank by The Council of Vapor is classy, sturdy, and reliable. 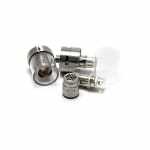 Offering a compact design and 2ml of ejuice capacity, it comes with a quad airflow system adjustable at the base, a wide bore drip tip with anti spit-back grid, a 0.2ohm Vengeance coil onboard, and sleek stainless steel finish. 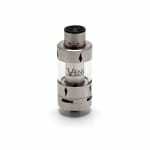 You can find replacement coils for the Vengeance Tank here, at 0.8ohm. And you can still get the Mini Volt Mod only here, as the full kit as been discontinued. Excellent flavor, Excellent vapor production, Top notch materials and build quality, Good looks and Doesn't Leak!! At all!! What more could you ask for? Keep up the good work, COV! Really enjoying this tank!! Thank You!